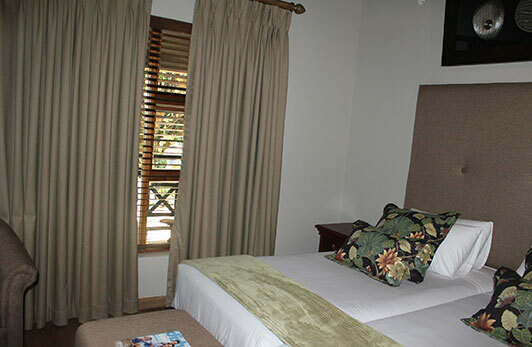 Set within lush gardens on a 26 ha estate, the tastefully decorated accommodation consist of 8 hotel rooms, 14 garden suites, 8 self-catering family units and 10 luxury spa suites. 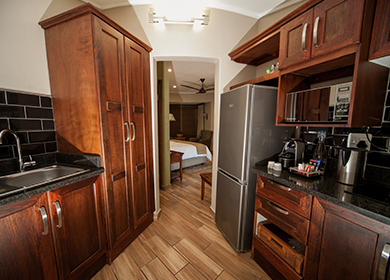 The 8 twin-bed hotel rooms are well equipped with ceiling fans, tea and coffee facilities, satellite television, room safes and hair dryers, as well as covered patios. 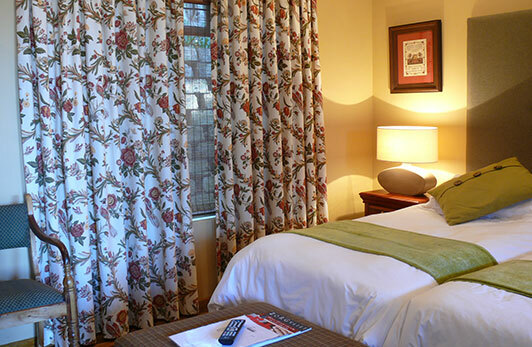 All rooms are decorated in a crisp natural style and offer clean, comfortable and modern amenities. 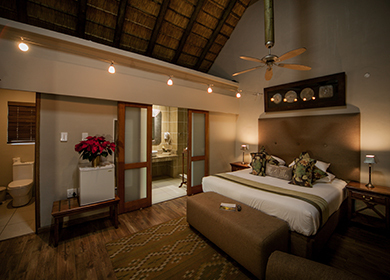 The 14 spacious air-conditioned garden suites are tranquilly set in the lush indigenous gardens, equipped with modern, comfortable amenities, offering privacy and exclusivity. 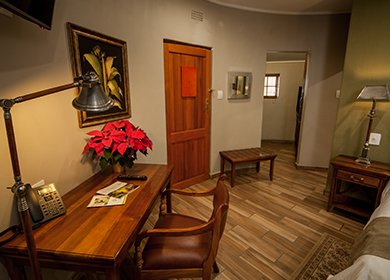 The 8 self-catering family units offers one and two bedroomed units, equipped with ceiling fans, tea and coffee amenities, fully equipped kitchens, flat screen satellite televisions, telephones, and braai facilities. 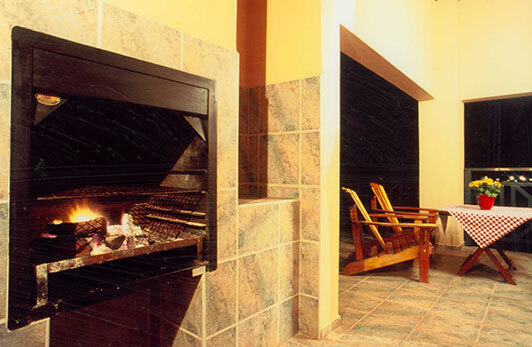 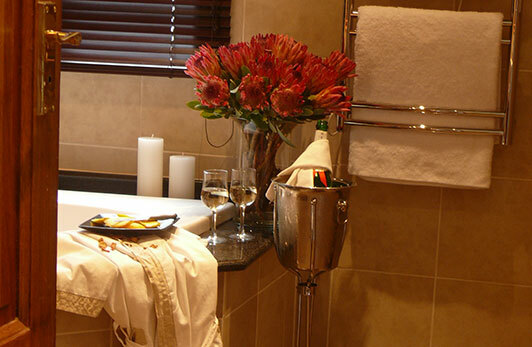 The 10 luxury spa suites at The Village are tucked away adjacent to the embankment of the Letaba River, on the edge of the Fairview golf course. 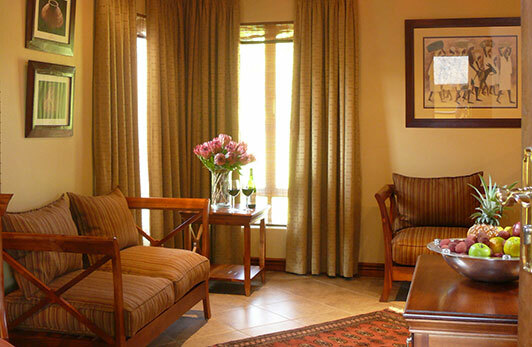 Ten beautifully appointed suites of 64 m2 each, with personal butler service to attend to the guests every need. 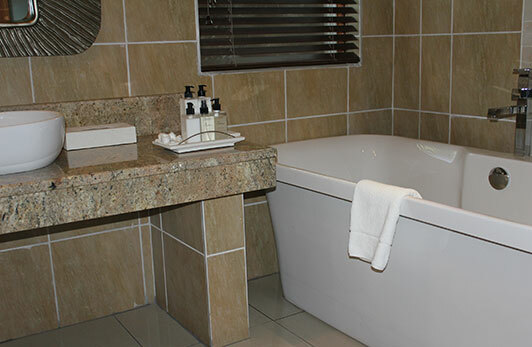 The units are offering a lounge area with working desk, beverage cabinet with a variety of snacks and beverages, coffee pod machines, covered veranda, large bathroom with corner Jacuzzi bath, underfloor heating, heated towel rail, jumbo shower, double basin vanity and separate toilet. 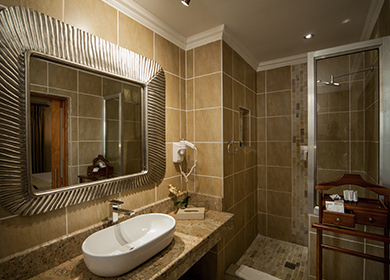 Luxurious bathroom amenities complete the luxurious five star accommodation experience. 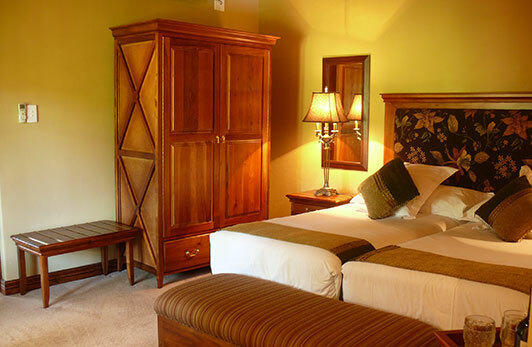 Overall beautiful setup ,comfortable spacious clean rooms. 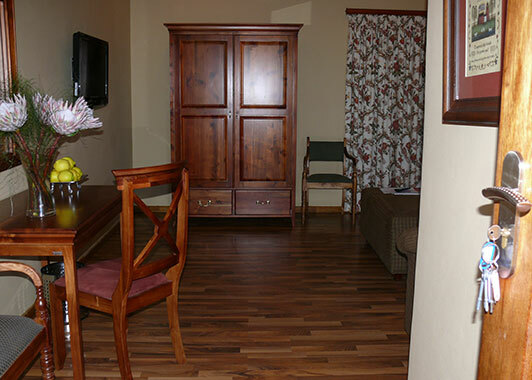 This is by far one of the best places to stay in Tzaneen. 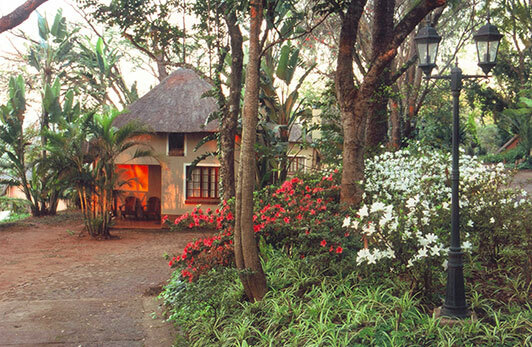 Would recommend this place to anyone visiting Tzaneen. 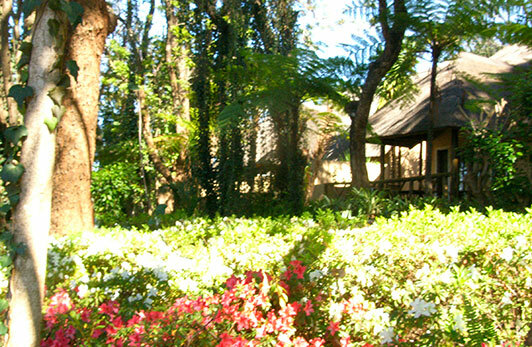 Would like to stay longer next time & even bring my family on holiday to experience the beauty of this place.